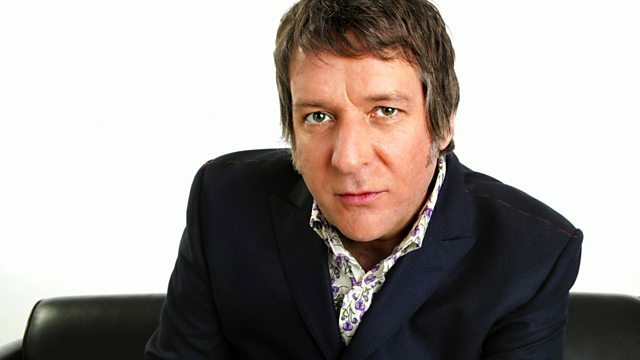 Pete Mitchell sits in for Janice Long. Including Pause for Thought. Find Janice After Midnight with Alex Lester.